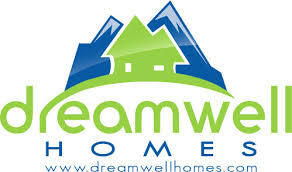 Find Emerald Lake Village homes for sale here. Emerald Lake Village is a small, peaceful, and friendly gated Oceanside senior living community for over 55 residents in North County San Diego. Located in Oceanside, CA, Emerald Lake Village is a lovely option for 55+ home buyers who want to live close to the ocean, enjoy the wonderful Southern CA climate, in a senior community that is well maintained and newer (built in the 1980s) with amenities such as a community club house with a large meeting room with full kitchen to hold social activities or parties reserved by residents. At Emerald Lake Village, homeowners have access to a community pool, spa, R.V. parking lot for rent for an additional $25 per month on a first come first served basis. In addition, you’ll find an exercise room and a vast greenbelt that run through the community for a nice daily stroll/exercise along the perfectly manicured neighborhood. As you walk around Emerald Lake Village, you will notice the nicely landscaped and maintained front yards. The residents show pride of home ownership by keeping the streets clean. If you are looking for an adult community in North County San Diego, take a look at this quaint community. Being a small community consisting of 161 manufactured homes built on a permanent foundation, there is few turnover of homes at Emerald Lake Village. 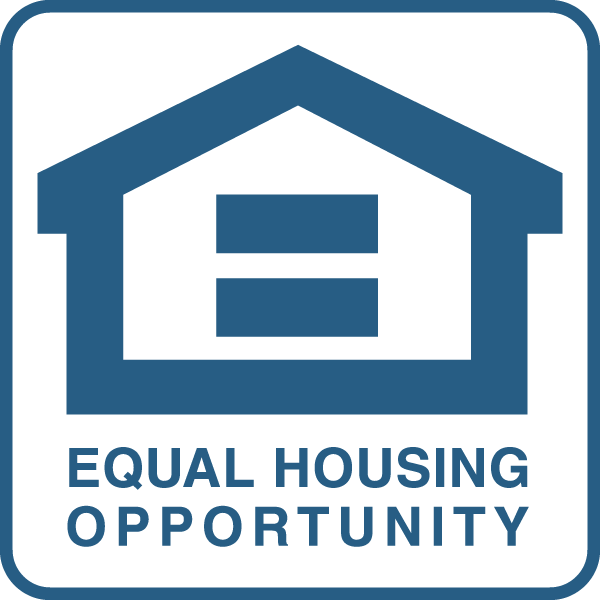 So when one becomes available, it provides the home buyer an opportunity to live in North San Diego at an affordable price range compared to other 55+ community choices in San Diego County. Close to the beach, 78 freeway and lots of amenities including shopping and dining, Emerald Lake is a great place to call your home! Find out about Emerald Lake Village homes for sale as soon as they become available.